Our annual one-day symposium will take place on the university's central campus near Coventry (directions) between 10.30 and 18.00. 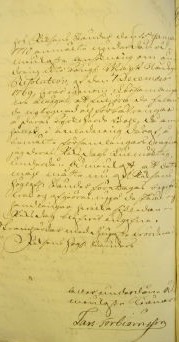 It explores the different ways in which locals and non-residents got involved in parish affairs, for example by attending masses or sermons, serving as officeholders, paying for additional clergy or furnishings, challenging liturgical innovations, making presentations or taking collective initiatives – as in this 1771 petition by three parishes to the Swedish diet. More generally, the meeting also considers how local communities helped to shape larger historical processes and government structures at given times. 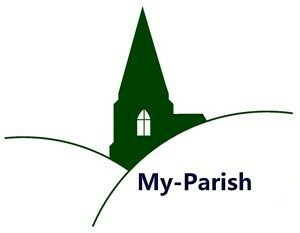 Donald Spaeth (Glasgow): Parish politics and the names of parish officers – What lay beneath the ideal of neighbourliness? 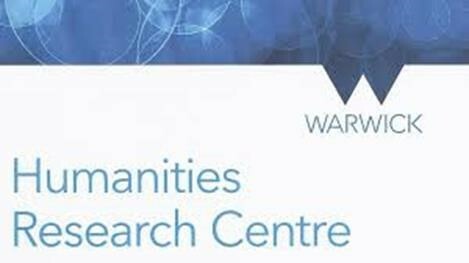 The Warwick Network for Parish Research looks forward to welcoming delegates in May. their delegate Lars Torbjörnsson in 1771-72. Stockholm, Riksarkivet.